Lake Highlands United Methodist Church (LHUMC) graciously and proudly sponsors all of our Scouting units. It provides space for our meetings and support for our programs. You do not have to be a member of LHUMC to join our units. For more information about LHUMC, which welcomes you to visit, please see its website in the link above. 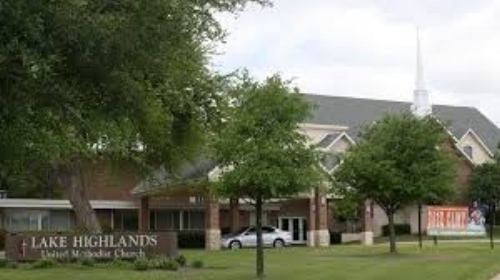 LHUMC is located on the corner of Plano Road and McCree — south of I-635 and north of Northwest Highway in the northeast Dallas area.